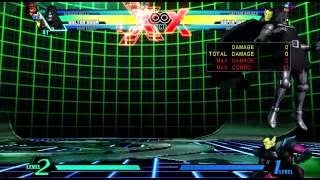 Well known Ultimate Marvel vs. Capcom 3 player Honzo Gonzo has posted his new Doctor Doom combo video. Watch the lab work inside. Footdive! Another Doctor Doom combo video has popped up. The one seen above is from fighting game community stalwart Honzo Gonzo.